Anastasia Beverly Hills Launches At Feel Unique! 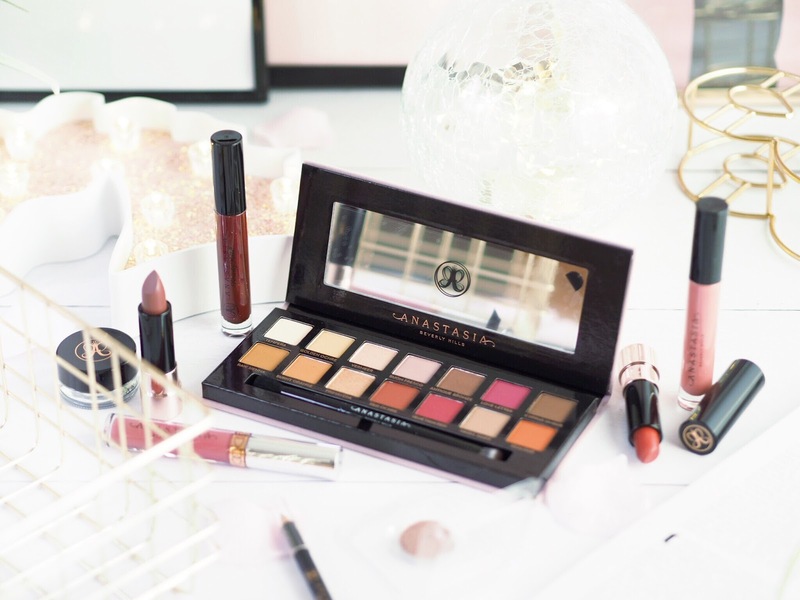 But recently I got some GREAT news – Anastasia Beverly Hills (or ABH as they’re affectionately known) have now launched at Feel Unique! FINALLY making it so much easier to grab some of their amazing goodies while stocking up on so many other beauty bits and pieces. I can’t tell you how happy this news made me! As someone who adores the brand, making it easier to get their goods swiftly is amazing. So what sort of products have launched at Feel Unique? Well, the real question is – what hasn’t?! 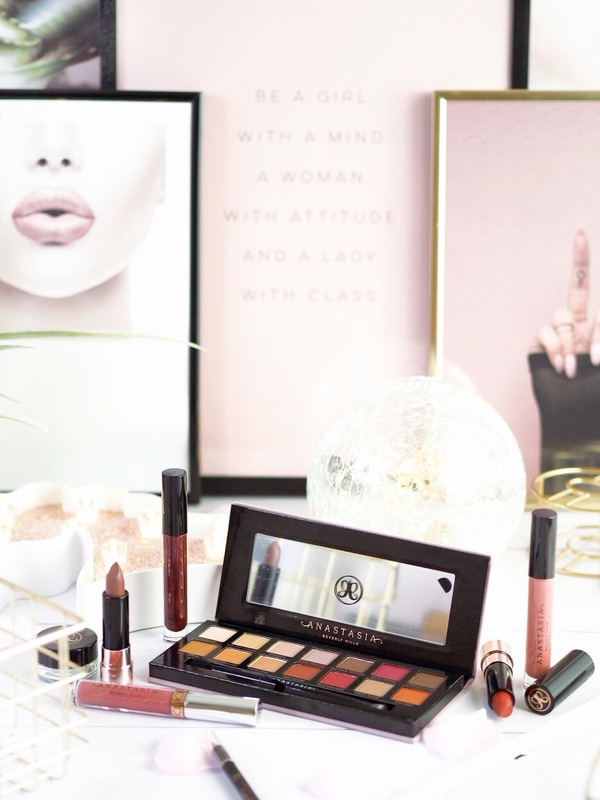 You’ll find a pretty well-stocked selection of the ABH products over at Feel Unique with everything from those favourite palette picks of mine, to their cult Liquid Lipsticks. You’re brows are also covered, as are your cheeks…because really, they’ve got almost the entire range. Now that’s a tough one! 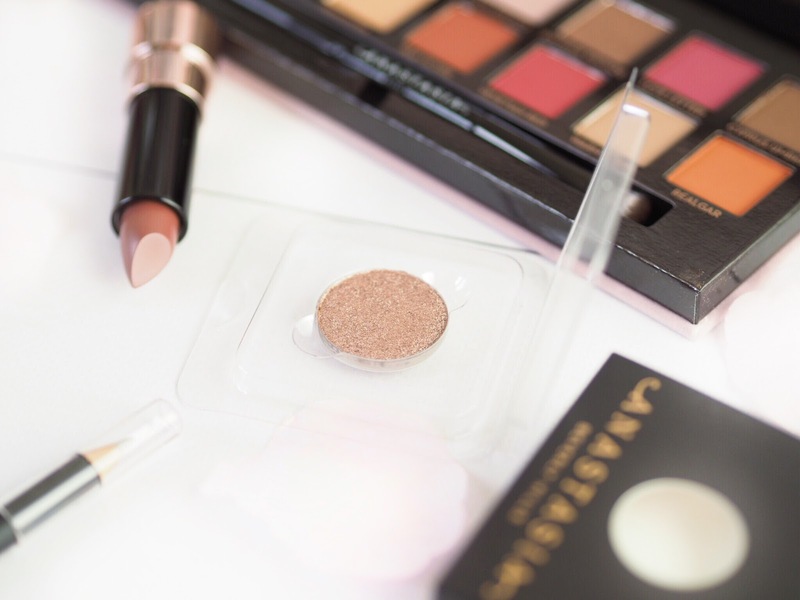 For me, there’s so many stand-out products from Anastasia Beverly Hills. As mentioned, the eyeshadow palettes give me all the feels, so I guess start there. The Modern Renaissance is the one everyone talks about, and you’ll see it pop up all over the place. It’s a versatile selection of warm and berry tone shades that just won’t ever go out of fashion. It’s already a cult palette and I don’t think any ABH Collection would be complete without it. Plus the formula of the shadows in this particular palette are always so highly regarded, in fact, all the other berry-toned palettes I’ve got still don’t quite compare in formula to this one. 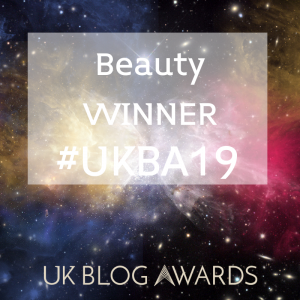 This one is a perfect place to start with Anastasia Beverly Hills palettes – it’s got 3 metallic shades and 11 mattes, so you’ve got a huge amount of eye looks available and you get a cute dual ending brush. I’d absolutely recommend this palette as your starting point. Speaking of eyes, what about the singles? 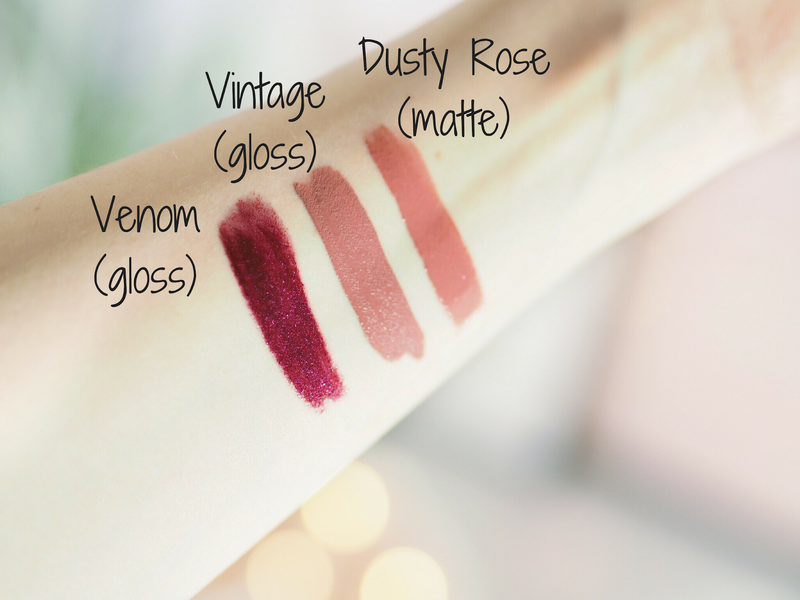 I hear a lot about their Liquid Lipsticks, which shade should I try first? Dusty Rose. Every time. I adore this shade because it’s versatile to the max. I am incredibly pale in skin tone and this shade gives me a real English Rose vibe to my make-up. It’s a cute pop of pink which sits on the natural shade side, so it doesn’t look out of place on light and fair skin tones. Likewise I have a friend with quite tanned skin and it looks so pretty on her too. It’s the perfect rose toned pink that doesn’t wash you out, but puts emphasis on your lips. Plus the formula is absolutely spot on. It’s great if you apply over a lip oil, so it won’t dry the lips and it’s long lasting – LONG lasting. You can eat and drink through this baby and it won’t budge at all. Dusty Rose for the win! As a huge lover of gloss and shine finish lip products, I stocked up on these! 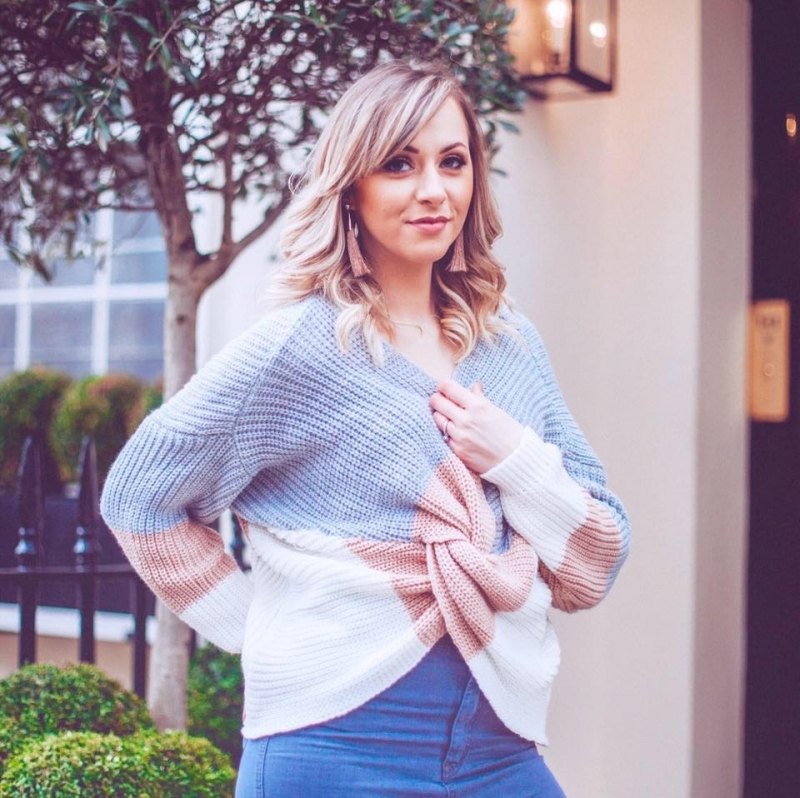 My everyday favourite is Vintage which is another perfect rose toned pink and compliments the Dusty Rose Liquid Lipstick perfectly – I pair the two together all the time for a great dimension to my everyday rose toned lip looks. As far as gloss goes, girls have no time for the sticky versions these days, and I love that these are non sticky and more creamy than anything else. They also really last when applied and show the perfect level of gloss and dimension without looking unnatural. They also feel really soft on the lips too. If you’re looking for something darker then check out Venom – a plum/berry shade if you like a darker lip. And what about the new Matte Lipsticks? A big launch from ABH on the lip front at the end of last year, was their new collection of Matte Lipsticks. We all know that matte lips are all the rage, and a good matte lipstick is a handbag staple and an absolute essential. 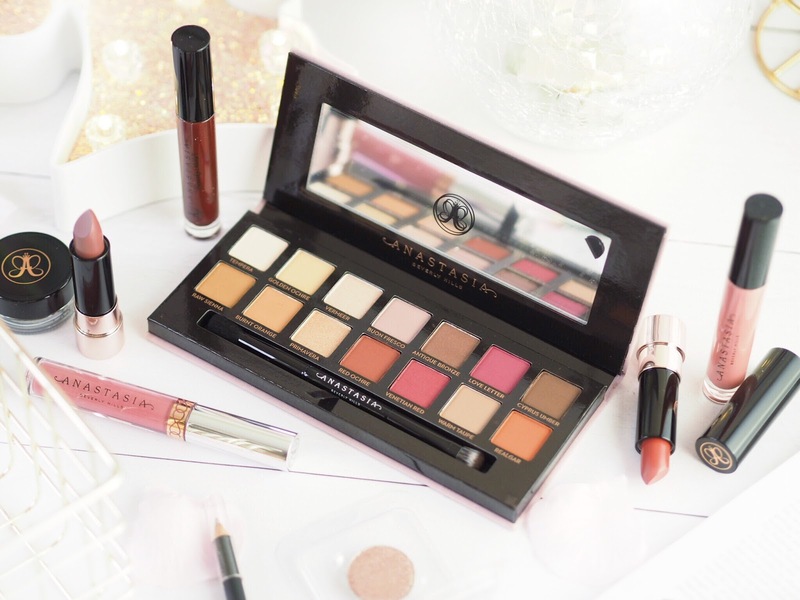 The Anastasia Beverly Hills ones retail for £18 each and there’s a huge selection of colours. Rosewood and Dead Roses are those perfect everyday versatile pinks, probably slightly more dark toned than you’d expect but with a huge colour payoff. Great quality as per. They’re famous for their eyebrow products, which should I pick up? Girls, if you want foxy brows, you NEED the Dipbrow Pomade in your life. This is a one-of-a-kind matte eyebrow product that fills in, thickens in appearance and is also very buildable in coverage. It’s perfectly applied with an angled brush (which I also have) and it will transform the look of your brows. My tip for buying the right shade is to go one or two shades lighter than you think you need. For example, I have always thought my eyebrows were black, but I need the shade Soft Brown which looked way too light – but is in actual fact a perfect match. I use this on a daily basis and my brows have been completely changed. It’s easy to apply, perfect to blend and I haven’t got another brow product I rate as highly. What if I don’t dare start with cream brow products? Then give their pencils a go! 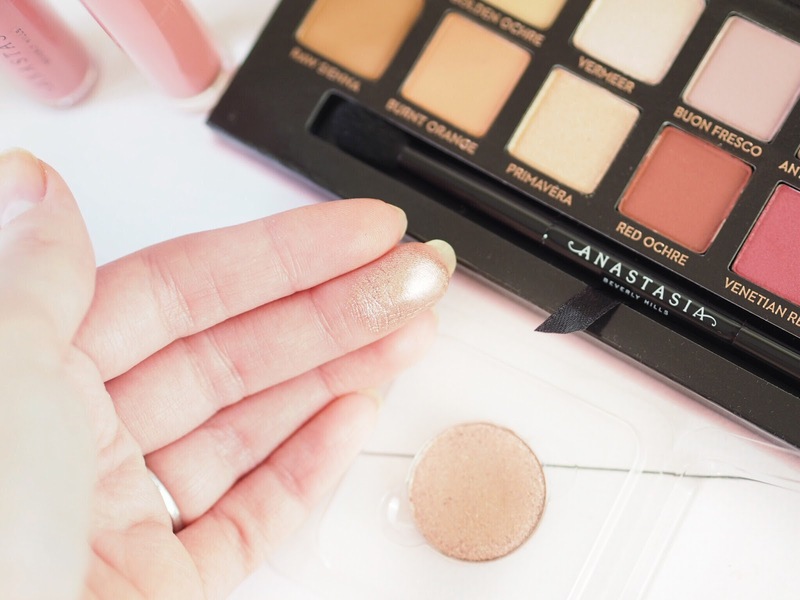 These work so well too and are great for adding finishes touches as well as being the tool if you don’t want to go all out with the Dipbrow Pomade. The Perfect Brow Pencil is a great alternative as it gives the ability to deliver great intricate brush strokes that can mimic real strands of hair. The brush on the dual end then blends it perfectly with your natural brows. It’s easy to use and apply and gives you all the control you need for precisely shaped brows. 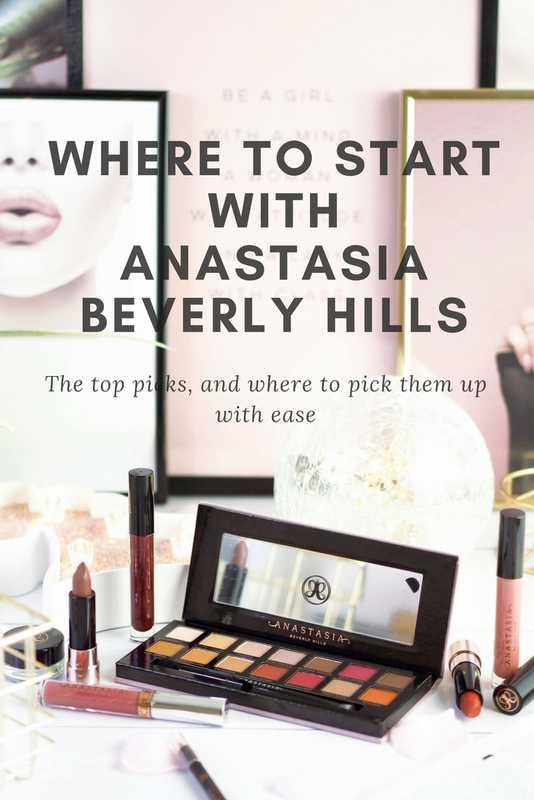 So, if you’re looking for a new place to stock up on all your favourite Anastasia Beverly Hills goodies, then Feel Unique have got you covered. Plus if you’re new to the brand then I hope this highlights some great products for you to begin with. …I’m already compiling a list of my next purchases!